On a recent trip to Utah over summer I was passing through Zion National Park. The guys and gals at TINCUP Whiskey thought this would be an ideal location to get photography for their website and social use. 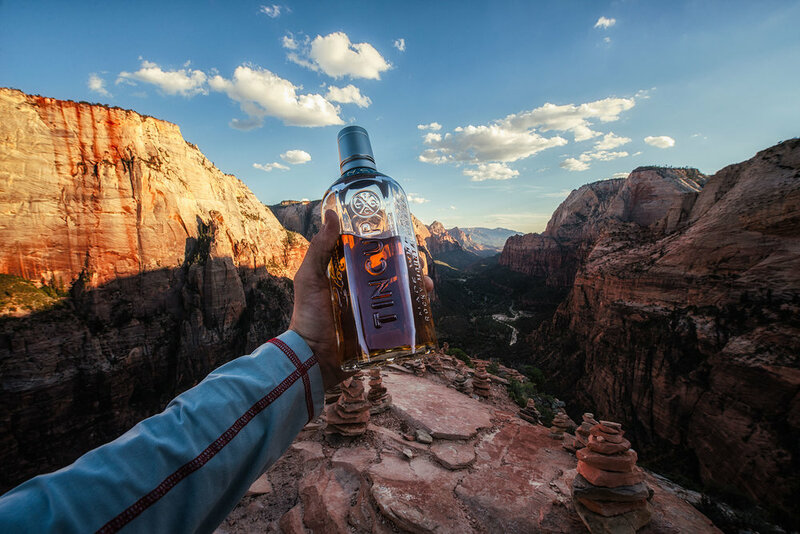 If you ask me, having Angel's Landing all to yourself with nothing but Whiskey and the stars makes for an unforgettable trip.